Our team designed a conference for experts and newcomers to the storytelling field. The two-day conference with workshops, keynotes by Mary Alice Arthur, Michael Müller and Petra Sammer, an empowering learning journey, an open space and inspiring knowledge exchange attracted many practitioners and facilitators and encouraged us to organize a follow-up conference in Hamburg next year. 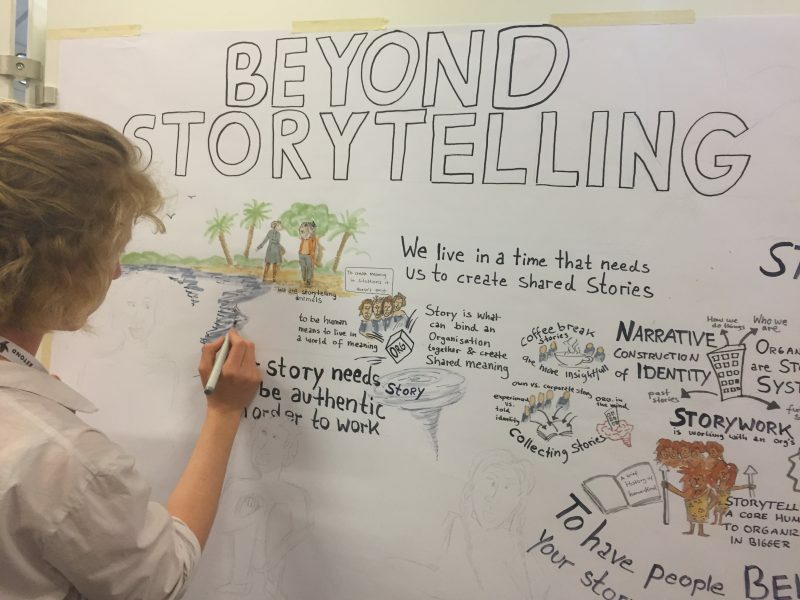 I had a real pleasure to conduct a workshop on "The Bigger Picture - the power of Storytelling in the intercultural encounters for 15 highly motivated participants.